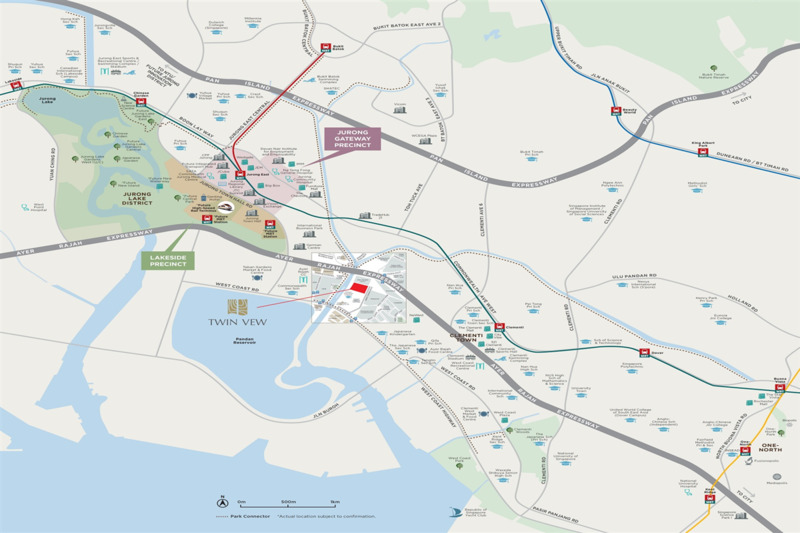 Showflat is located on site! Make an appointment with any OrangeTee Sales Representatives and be inspired by the architecture and lifestyle of Twin VEW! CSC Land Group (Singapore) Pte. Ltd.
Twin VEW is an architectural scenography, reflecting the lifestyle of riverside living. 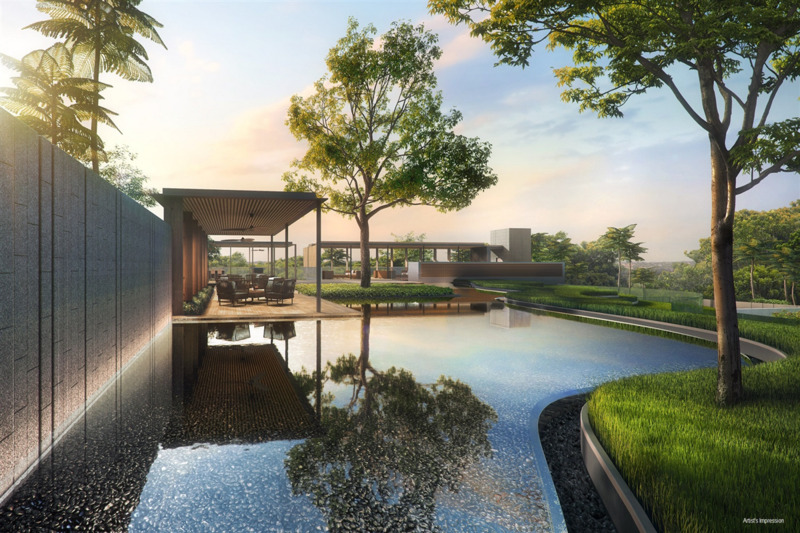 Its design is drawn from the inspiration of rice terraces, cascading waters and river valleys. Two modern 36-storey towers in clean lines and generous use of glass fenestration, shaped up a timeless and chic architecture by the river edge amidst lush greenery. 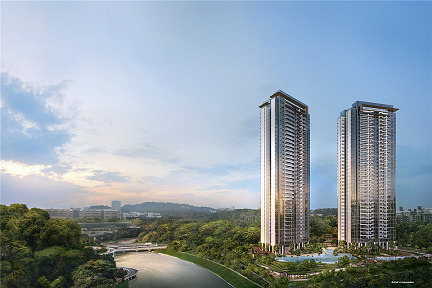 These high-rise towers are north-south orientated, maximising residents’ views towards Pandan Reservoir and reduces the western sun exposure. 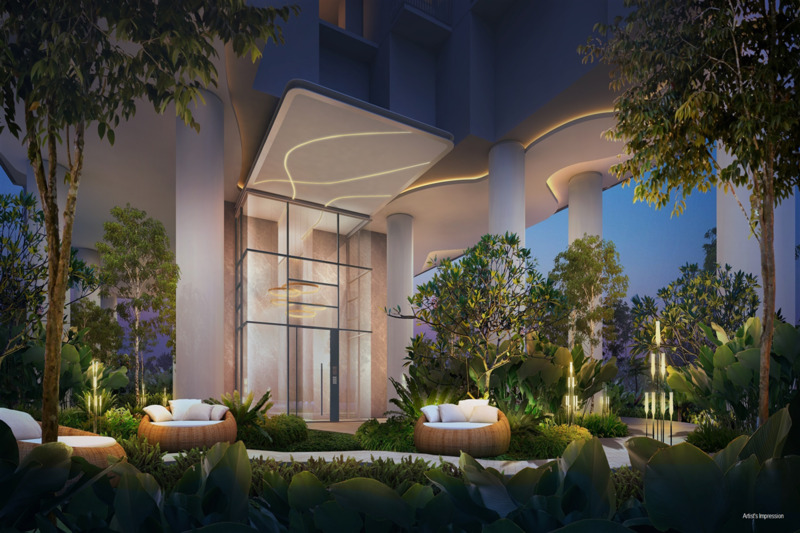 The towers with high volume lobbies are elevated to offer optimum spaces for landscaping and recreational facilities. 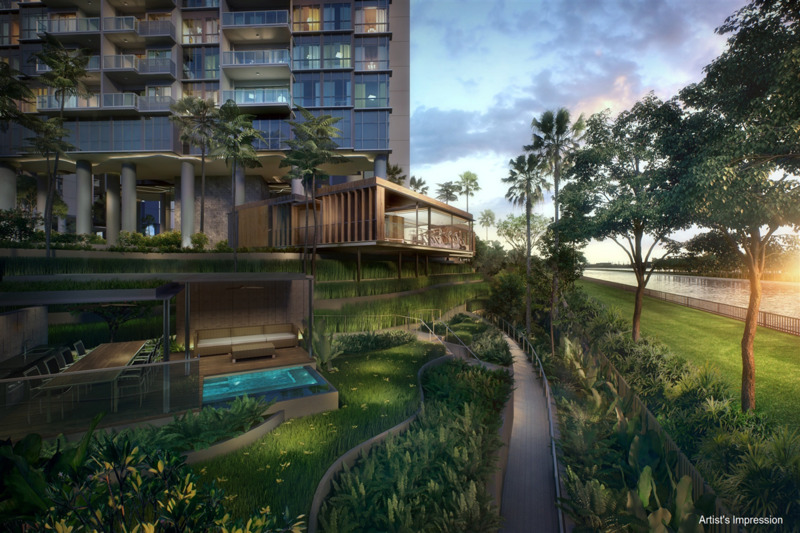 Lifting more than 36 storeys, the sky decks in the 2 towers are designed to offer Pandan Reservoir as a breathtaking backdrop to its residents for their parties and fitness. 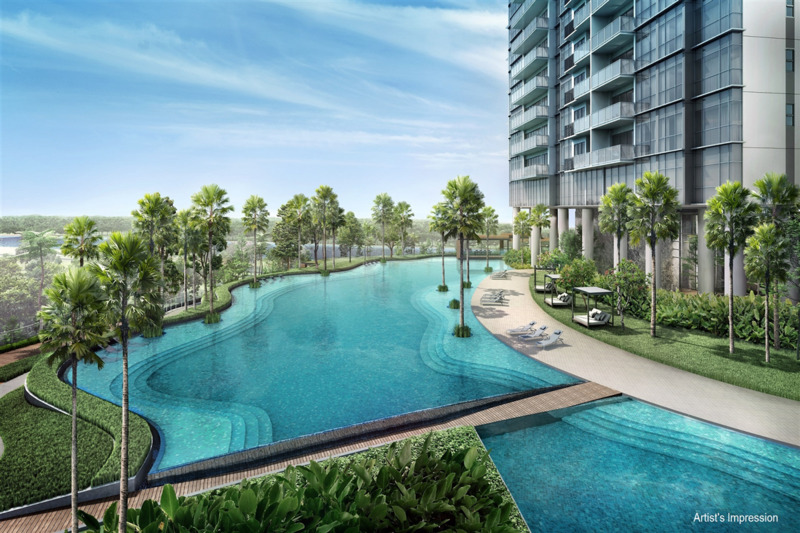 This development benefits from the attributes of being located in between two cities – the Central CBD and Singapore’s Second CBD, Jurong Lake District (JLD), heralding a new era of work-play-live right next door to home. 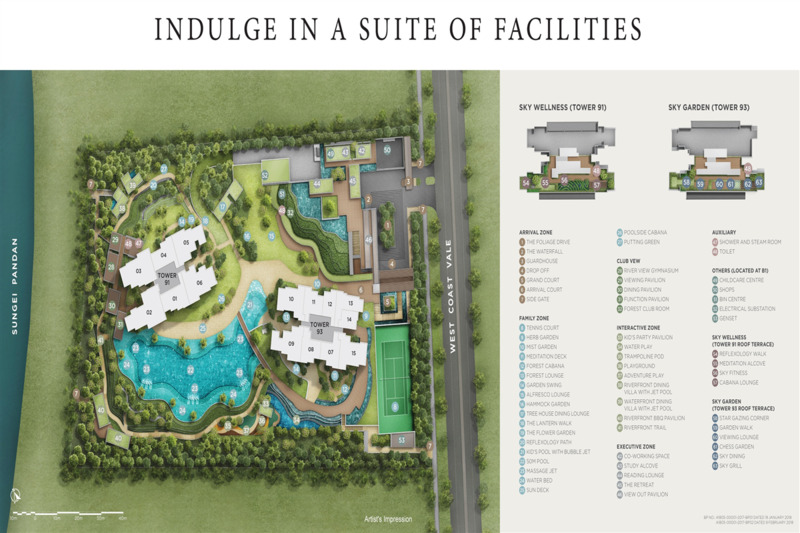 Twin VEW is your exquisite home crafted from the inspiration of Mother Nature.